All of this, plus our usual news, PPV and TV reports, and DVD and book reviews. 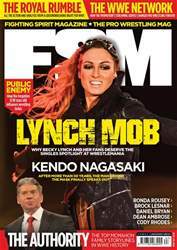 This month's issue also includes Nick “Magnus” Aldis' response to last month's controversial column, while Jim Cornette pens a bumper edition of his column, reflecting on the past and present of pro wrestling in St. Louis – traditionally one of the sport's greatest cities. 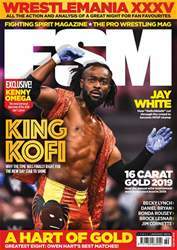 Furthermore, former NXT Creative Assistant Rob Naylor writes about his first-hand experience of how WWE views talent on the independent scene.